blog award – Do You Suppose She's A Wildflower? I thought I would make a post about how to get nominated for an award on my page. I remember when I first started I wondered about how to get nominated. Now, some people don’t take these blog awards very seriously or participate in general. That is fine because it’s a personal choice. But this post is for those that do participate, find putting a blog award on their page fun, and feel motivated by their readers who take the time to give the nomination. Personally, I love to be nominated! I find it flattering & fun. So here we go….. I also want to say that, from my heart, I appreciate each and every follower that I have. 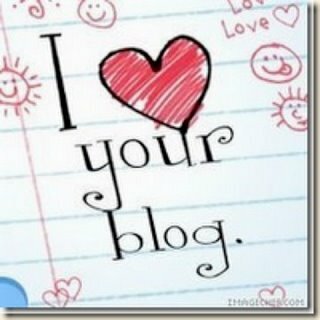 Having a blog would not be this much fun without you guys. There is also such a wide variety of blogs following me! I love the diversity and interest people have taken in Muffins & Mocha! As much as I wish there were time in my day to visit everyone’s page, there sadly is not. I want to give all those that follow me a chance at awards but to do so I need my lovely followers to read the above and help me with this goal. Again, any of the above stands out. If you see the same people getting continuously nominated for different awards I want you to know that it’s not because I am trying to play “favorites.” It’s due to the fact that these blogger friends have fit some or all of the above “How to get noticed on Muffins & Mocha” list. 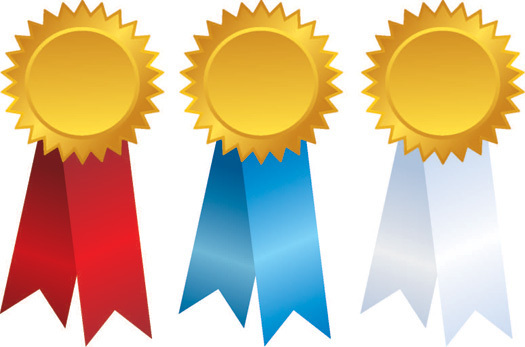 Occasionally, I will choose a new follower or a great blog I’ve checked out to give an award too. But just to make it easier for everyone, I thought I would post this too so that everyone has a better chance. 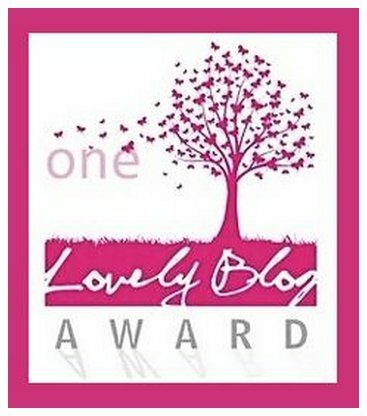 One Lovely Blog Award….Nominees to come! 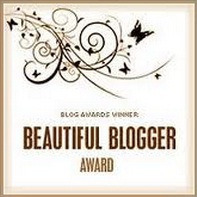 I got up this morning to discover that Valerie from AtlantaMomofThree had nominated me for One Lovely Blog Award!! Really happy to have this award because it means that someone truly enjoys my blog. It’s also an award which I have not received yet which is awesome 🙂 It has been added to my Awards Page . Thank you Valerie for the nice compliment you added to the award. I’m thankful you enjoy what I write and continue to be a reader. The articles on your page are fabulous as well! ❤ I appreciate & respect that we both love blogging, reading, and helping others on a daily basis. Since I am too poor to buy magazines I take pictures of things in them that I like to remember haha! Link back to the awesome person who nominated you. Tell seven things about yourself. Nominate 10 other bloggers who are deserving of this award. 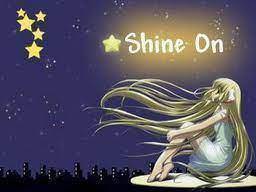 Thank you to all my nominees for following, posting, and/or being a huge inspiration to me. ❤ Even if I do not visit your page often, please know that I appreciate you. Things have been very busy lately with school and such! Thank you so much to MyMomThoughts for nominated me for this award!! It is always an honour to receive an award from you. I am sorry I have not passed on awards in a while. I’ve definitely been stretched for time so this one is long over due. The Liebster Award is given by bloggers to bloggers who have less than 200 followers. I’m about to graduate this summer! If I won the lottery I would make sure my grandparents were set up in a palace…literally. Mountains or the sea? Sea !!! Favourite fictional character? Doctor House! Well, today is going well!! 2nd blog award today!! ❤ I love this award because it is such a compliment to what I take time to write about. Thank you so much to ImThatKay for the nomination and seeing beauty in my blog! This award does was 15 nominations so this will take me a bit too. Please give me some time as I have 2 blog awards that now need nominations. I say whatever to not eating raw eggs and totally eat cake batter when I’m craving it! I will be graduating this summer! I received the Inspirational Blog Award not too long ago. I’ve been thinking about who to give it to as it wanted a list of 15 people. In between medical issues and a lack of time I honestly have not had the ability to go through and make another list of 15. I’m sorry for that! However, I’m a believer that there is a reason for everything. 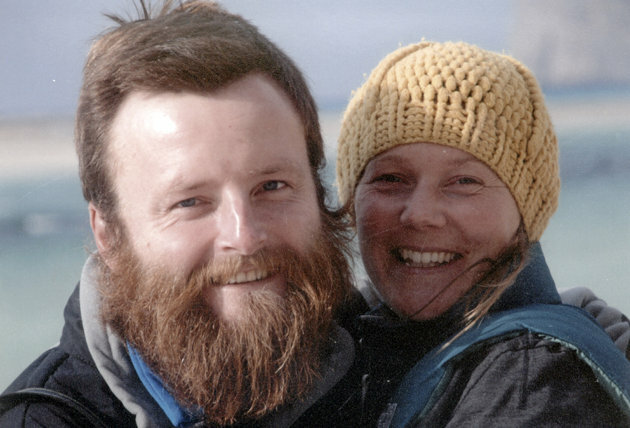 I learned tonight from yahoo news that two cyclists named Peter Root and Mary Thompson were traveling around the world together. They had visited Eurpope, Asia, Middle Asia, and China on a trip that they spent 6 years constructing. They had no set return date, loved making friends, and most importantly (in my opinion) blogged about their incredible journey. Very unfortunately, this couple was struck and killed in Thialand on February 13, 2013 while cycling by a truck driver who was reaching for a cap on the floor of of his vehicle. Note: Though their page is still up I am not able to access the articles. This may be because the family wants privacy right now.